Welcome to Dr Mari's Faith Stop, a safe place to renew your soul and refresh your heart. You're busy, I know. There's always something more to do, isn't there? So take a break at this rest stop and recharge your heart. Here you will find inspiration and hope through helpful scriptures, stories, and songs. 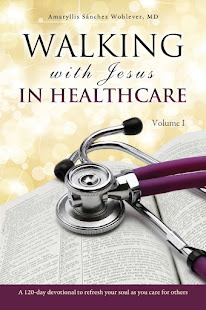 You'll find links to other life-giving sites, healthcare ministries to the poor in central Florida, and to sites of interest for physicians and all caregivers. 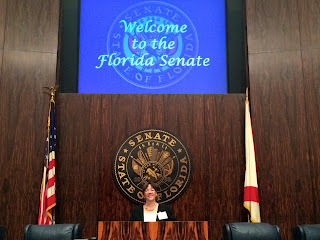 In case you're curious, let me explain the name of my blog and its purpose. I am a family physician, and Mari is my nickname. My full name is Amaryllis Sánchez Wohlever, MD. 'Faith' is in my blog's name because everything I do begins with faith: faith in God, faith in my training and experience as a physician, coach, and more, and faith in people's potential. I strive to be faithful in everything I do, so there's 'faith' again. Also, after more than twenty years in medicine and healthcare leadership, I've realized that many people today are losing their faith in God and in one another, so I believe there's great need to incorporate our faith in all we do. Finally, this blog is meant to be a rest 'stop'. A place to take a break. Get inspired. Learn something new. Say a prayer. Be still. See something beautiful. Even hear a song or watch a video. Get energized for action. Recharge. To find out more about my books, ministry, and work, look through the Events tab and visit my website. And please drop me a line if there are local ministries or resources that would enhance this site. I'm glad you stopped by. May you leave refreshed after each visit to this hope-filled rest stop! I took the photo (above) of a breathtaking sunset in New Smyrna Beach, FL. The next morning I saw an even more spectacular sunrise. 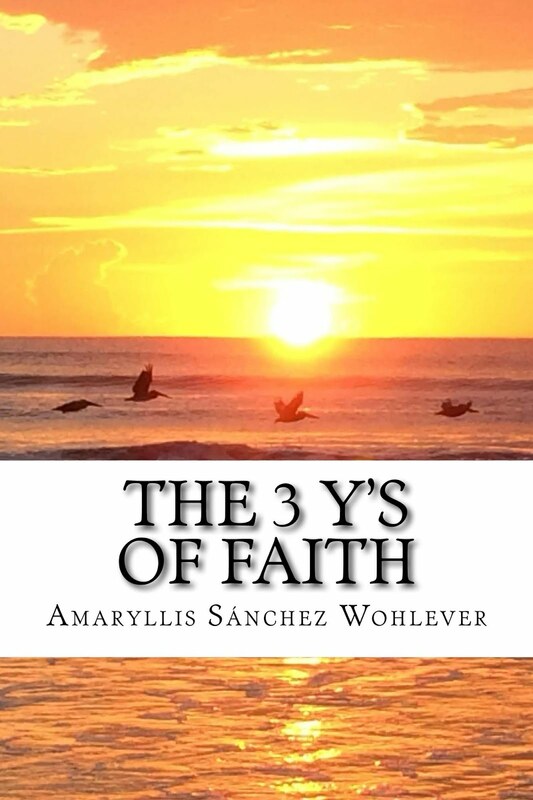 The rising sun that spread life and healing over the waters is on the cover of my third book, The 3 Y's of Faith. Fun!